Estate Sale, Being sold "AS IS AS FOUND" Desirable west side location. 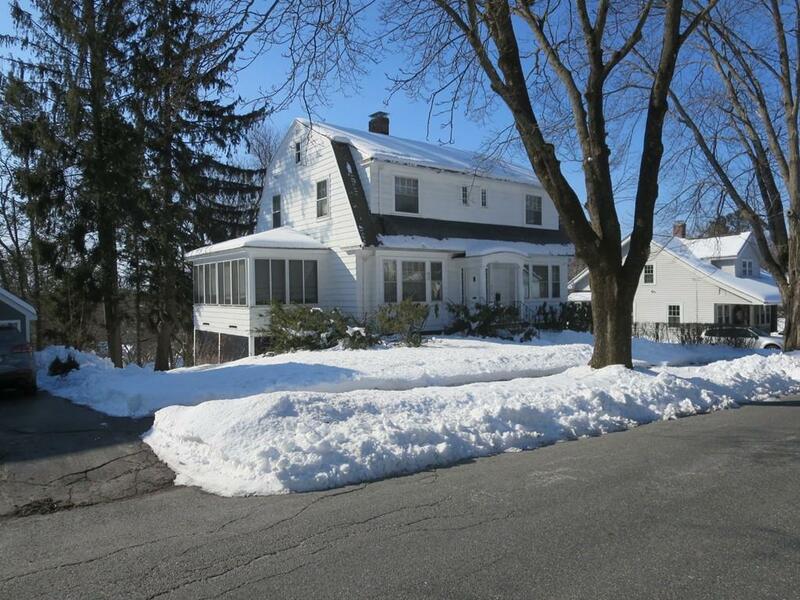 Large 4 bedroom 1 1/2 Bath Dutch Colonial. Home will need some TLC but has great potential. 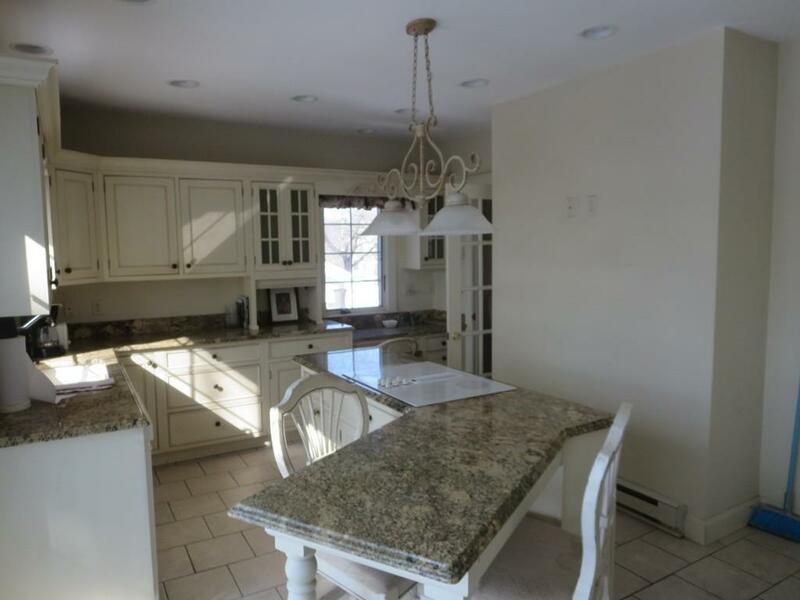 Updated kitchen with granite counters, Island with cook top, breakfast bar and double oven, half bath, and extra large slider to deck overlooking private yard. 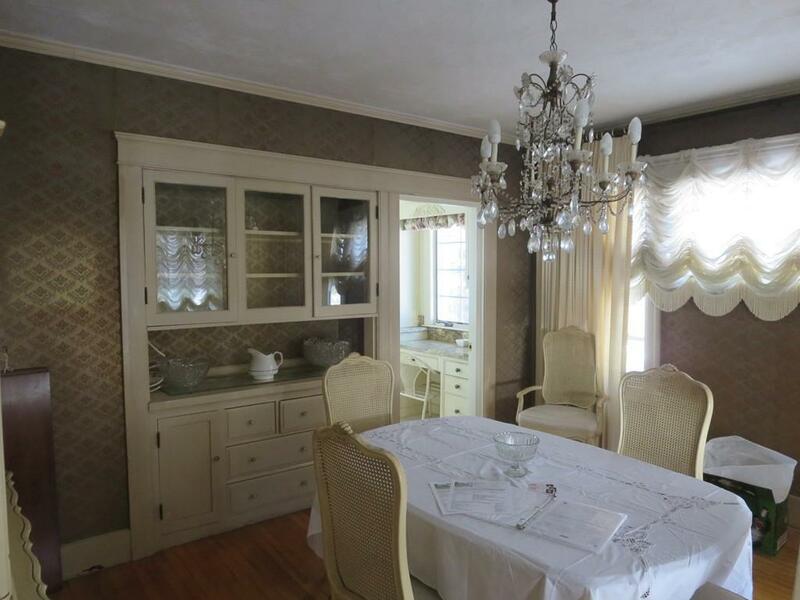 Hardwood flooring through out, with formal dining room built in china cabinet. Good sized living room with fireplace, window seats, sunroom attached as well as family room with french doors. The 2nd floor offers 4 good sized bedrooms and access to sun deck. Newer boiler and hot water heater, a solid home and with a little work this home can be brought back to it's original charm. Will not qualify for FHA or VA. 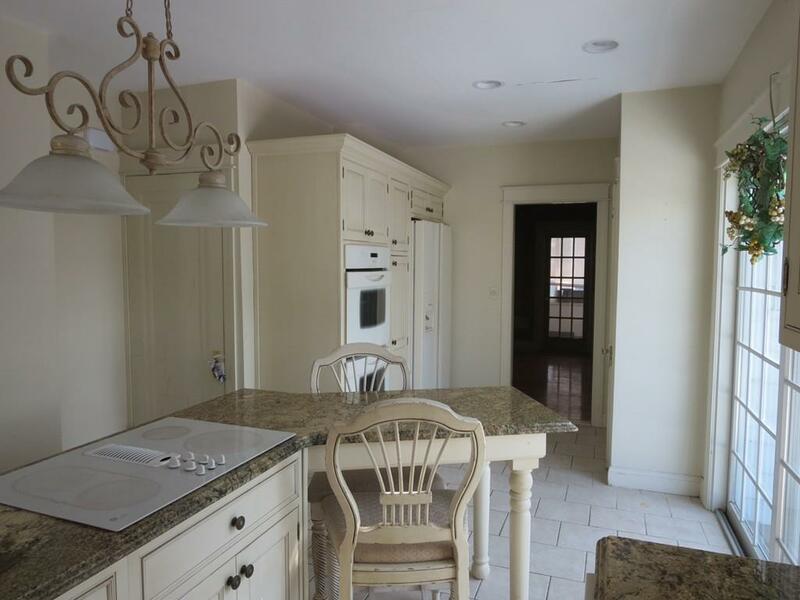 Listing courtesy of Ronald Garabedian of Emerson Realtorsâ®. Listing provided courtesy of Ronald Garabedian of Emerson Realtorsâ®.